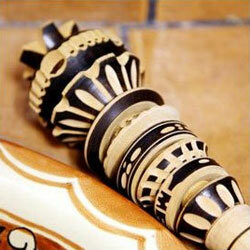 A Molinillo is a traditional Mexican turned wood whisk. Its use is principally for the preparation of hot beverages such as hot chocolate, atole and champurrado. 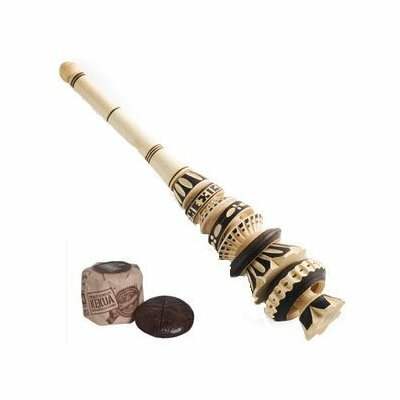 The molinillo is held between the palms and rotated by rubbing the palms together, this rotation creates the froth in the drink. This process is the subject of a popular children’s nursery rhyme in Mexico.